Feist just announced she would be taking part in Quebec's Festival Santa Teresa, but the beloved Canadian songwriter has now revealed a new series of Canadian dates on the East Coast. 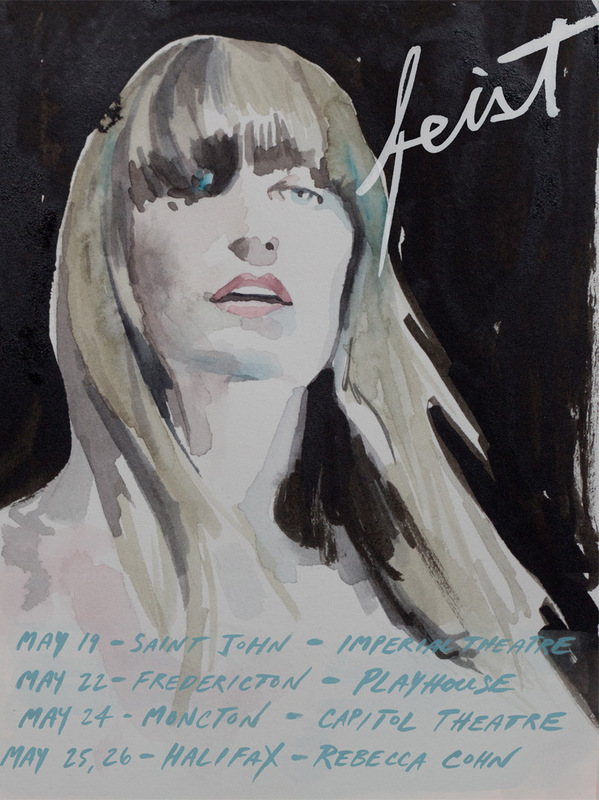 Following her stop at the Quebec festival on May 18, Feist will bring her Pleasure to New Brunswick for a short string of shows. Following those, she will close with a two-night stretch at Halifax's Rebecca Cohn. A pre-sale for the Maritimes shows is already underway, while general tickets go on sale Friday (February 16). You can see the full schedule below. You can also learn more about the newly announced Festival Santa Teresa over here. Along with Feist, the fest features the likes of Nick Murphy (f.k.a. Chet Faker), Lil Uzi Vert, Wolf Parade and Oh Wonder. Feist's album Pleasure is available on CD and vinyl from Umusic.